Born out of a desire to highlight the diversity within the NY Bengali community & to dispel stereotypes and misconceptions; one story at a time. Episode 9 - Interview with musician, Muza. An incredibly talented singer and songwriter from New York. Episode 8 - Interview with Singer/Songwriter, Mati. A woman with a powerful voice and a story to match. Episode 7 - Interview with Bengali entrepreneur and founder of a new fashion Brand called Noya Jibon. Episode 6 - Interview with Bengali/Canadian Hip Hop Artist - Ariq Ullah. He’s a talented artist who also made our made podcast intro! The BoNY team speaks to Mo Khandaker, founder of “The Bangladesh Story”, that highlights key events in pre-partition Bangladesh to modern day. Very informative episode with our very first guest! You’ll be surprised at some of what you’ll learn. BengalisOfNewYork - Episode 4. 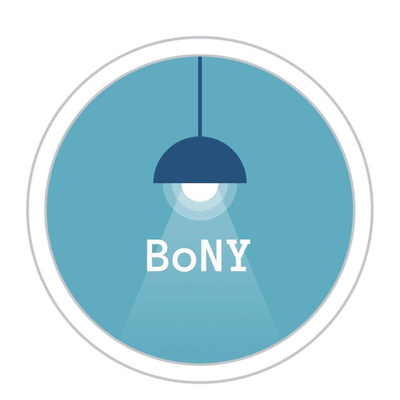 The BoNY team discusses Bengali movies and natoks. Impress your parents by learning the names of classic Bengali natoks and yes, Bengali superman. Montreal Hip Hop Artist Ariqullah in the intro and outro. BengalisOfNewYork - Episode 3 - College or no College. Montreal Hip Hop Artist Ariqullah in the intro and outro. BengalisOfNewYork - Episode 2 - Visiting Bangladesh. Montreal Hip Hop artist Ariqullah in the intro and outro. 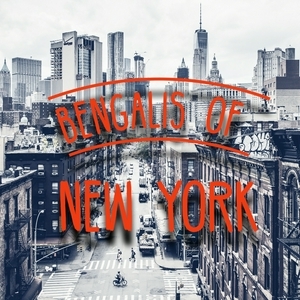 BengalisOfNewYork - Episode 1 - Intro to BoNY. (We’ll get better!) Montreal Hip Hop artist Ariquallah in the intro and outro.